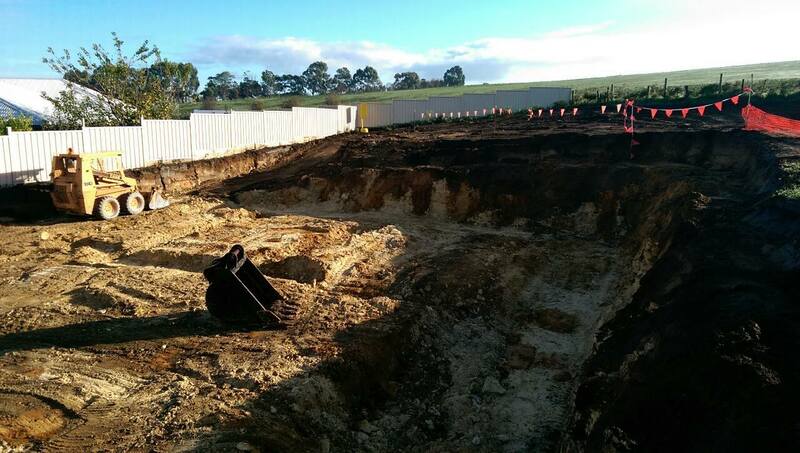 JNL Construction provides a range of concreting services throughout Mount Gambier, South East South Australia and South West Victoria. 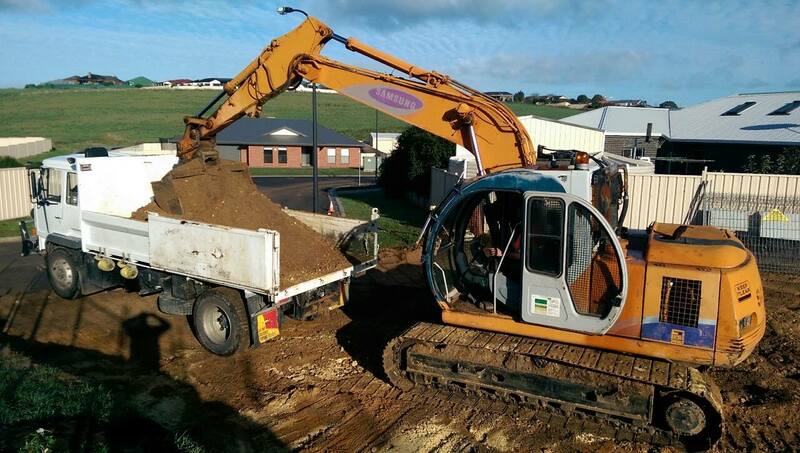 If you need backhoe hire, bobcat & tipper hire or excavator hire in Mount Gambier, JNL Construction can help. Available to domestic, commercial and industrial clients. 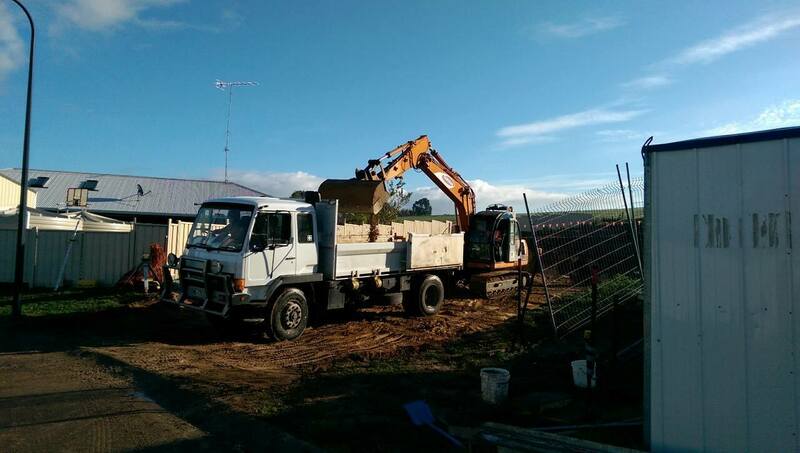 Our professional operators have experience in both suspended concrete slab ramps and fully concreted ramps for cattle yards. High quality finishes guaranteed. 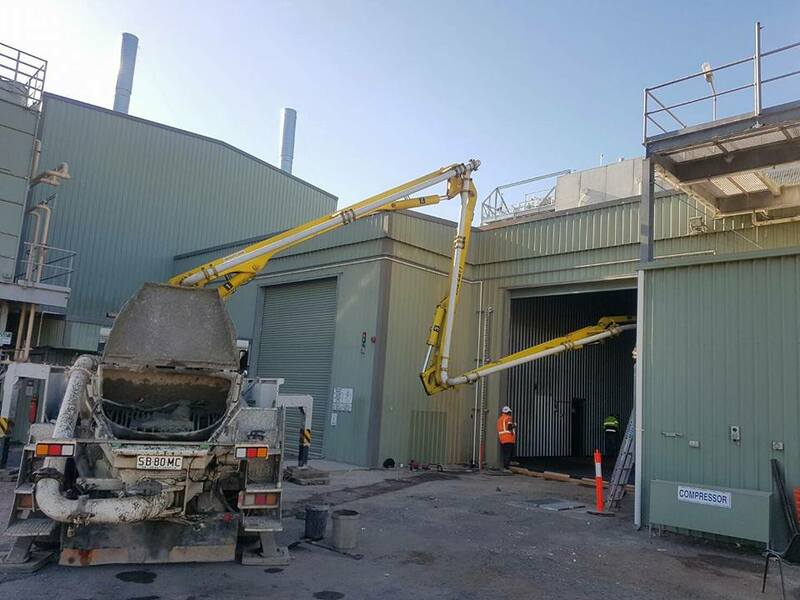 JNL Construction provides concrete and concrete pumping services for everything from small residential jobs to large commercial projects. 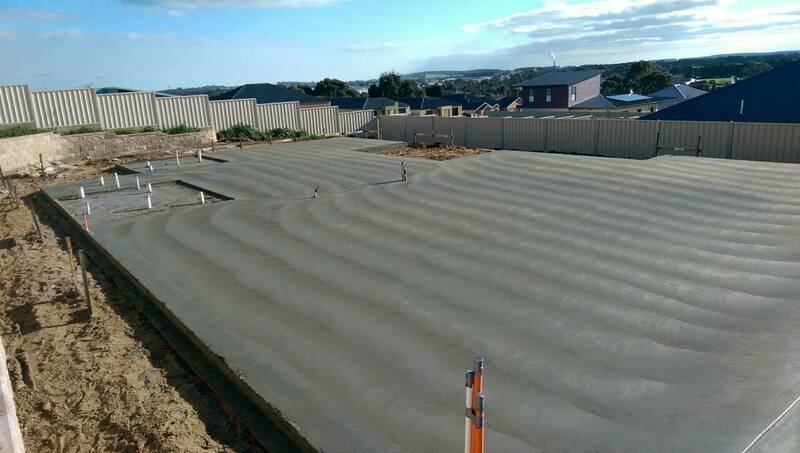 Concrete shed floors, house slabs, concrete footpaths and concrete driveways are just some of our areas of specialisation. Our aim is to provide you with practical solutions for your project while maintaining a professional attitude at all times. 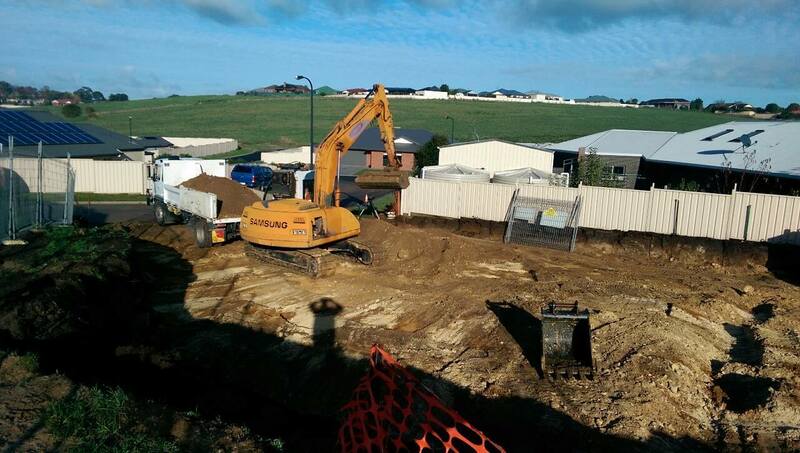 We are committed to excellent customer service and completing jobs on time. 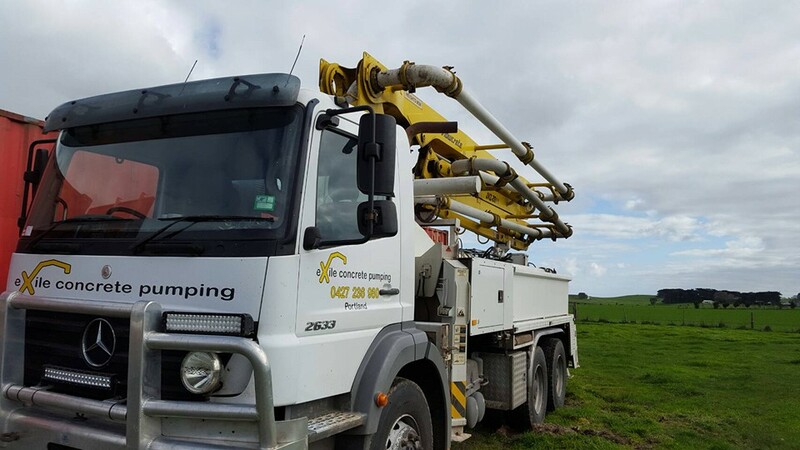 Our concreting company, based in Mount Gambier, provides our services to all surrounding areas of South East SA and South West VIC. 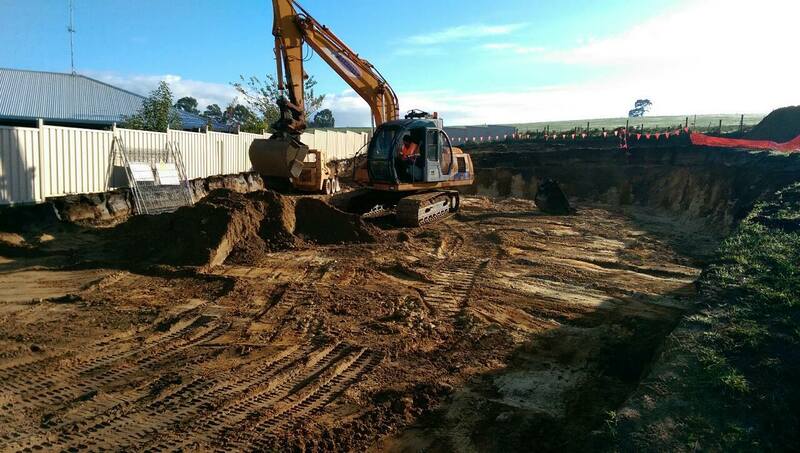 Get in touch with our friendly team to find out more about our concreting services us ask for a free quote. JNL Construction offer great service and a high quality finished product. 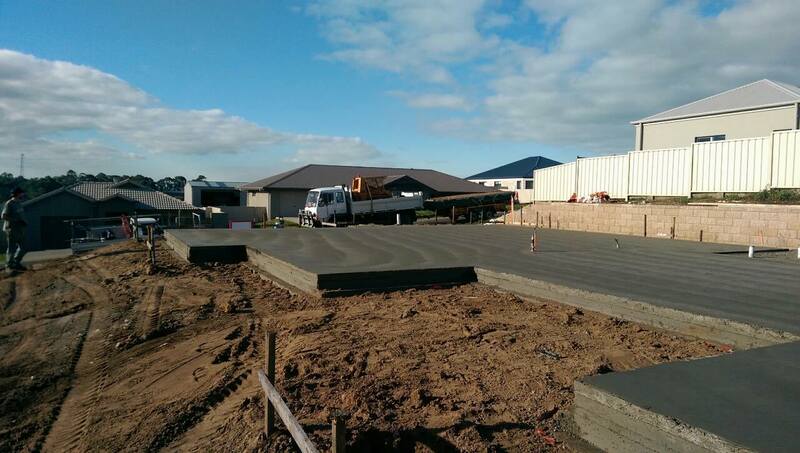 Concrete slabs, concrete driveways, concrete cattle yards and more.